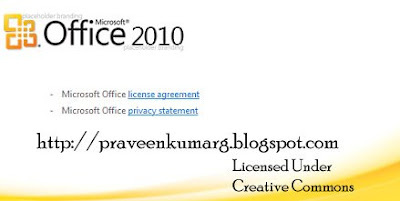 To experience pre-release versions of Office 2010 in addition to view Office 2010(Office 14) screenshots, which in common term should be Office 2010 Beta. The Office 2010 Beta 1 is expected to be released in early July, and Beta 2, if available, in early November. Registration does not guarantee inclusion though. All registrants will be waitlisted for consideration to be invited into the Technical Preview Program. Invitees will be notified in early to mid July.